Central America is an incredible destination and if the idea of living and working here appeals to you consider applying to teach. 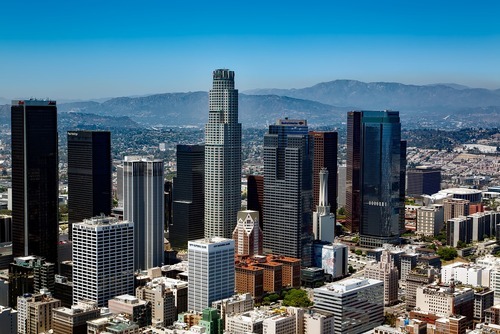 There are positions throughout the region where you will get an exciting new experience, meet new people, improve your language skills and get paid. 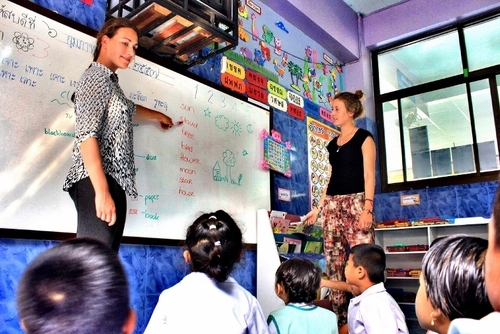 Keen on the idea of going to teach abroad? 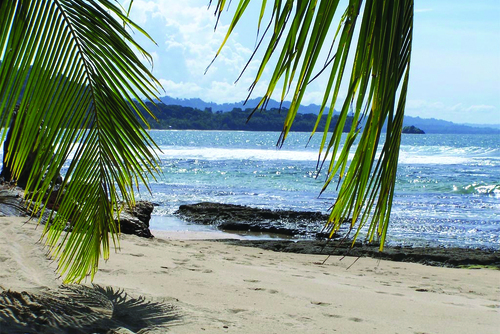 Choose Central America as your destination. Most schools who employ internationals in this region prefer you to stay long term so if you are flexible you will stand agood chance of getting a good position. Don't expect jobs to just fall to you, we recommend putting a lot of effort in to make contacts and also seek out reputable opportunities. Despite what you might have heard Central America is a safe region to visit and very few internationals encounter any issues teaching here although you shoudl read up on destinations to see where appeals to you and also get tips of staying safe. Living and working in Central America is a lot cheaper than other locations e.g. Europe, you will be able to get by on a shoe string if you choose your accommodation carefully. 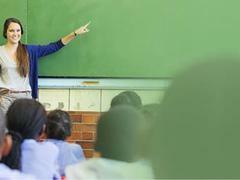 For more options in this region view our guide to going to teach in South America. For an average teaching job in Central America you can expect a salary form anywhere between £250 - £1300 ($500 - $1500) but this can vary depending on the job, country, recruiter and experience. 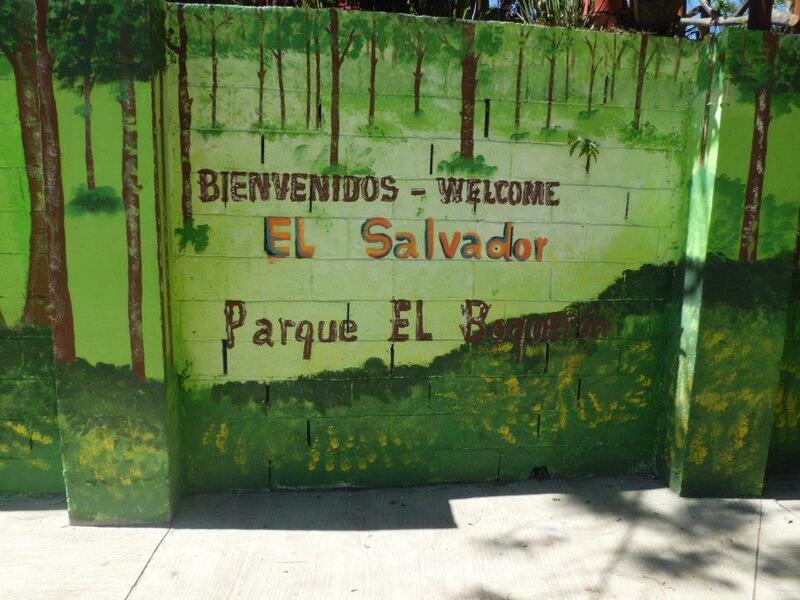 Lots of volunteer programs in Central America offer the chance to be placed in education but this is usually not paid. 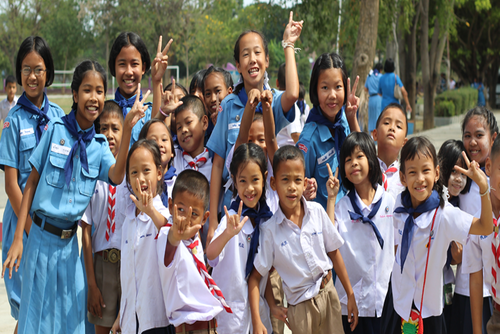 To stand a best chance of gaining employment you will need to be a native speaker, have a reputable TEFL certification, have experience and a good education e.g. a Bachelors degree. This continent also attracts lots of newbies too so don't be put off if this is your first time teaching abroad. Don't be put off by volunteering to teach English in Central America, this can be a great way to increase your experience/knowledge, meet new people and also add depth to your CV / resume. If you are looking for an exciting experience and are open to new cultures we highly recommended taking a TEFL course in Central America. This continent is an exotic destination to take a certification course where you can expect friendly locals, lots of tourist attractions and also new destinations to explore. 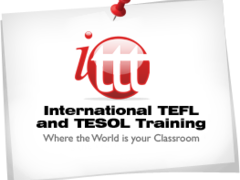 For beginners there are entry level TEFL courses but if you are looking for something more advanced CELTA courses and more technical TESOL courses are available. No previous experience is needed to sign up and people come from all over the world to study here making this a wonderful cultural exchange at the same time. Taking a TEFL course in Central America will increase your chances of find paid teaching employment in this region and worldwide, a lot of operators offer lifetime job guidance and advice which is perfect if you are looking to base yourself in this region for a long time. This certificaiton can open up a whole new exciting world of opportunities, popular places to study include Mexico City, Antigua in Guatemala, San Jose in Costa Rica and Panama City but there are lots of local language schools and international TEFL organisations operating in locations you might ever have even heard of before. This really comes down to personal preference, there are so many different locations available! Most courses can be joined monthly throughout the year and you will usually study from Monday to Friday 9am to 5pm, generally courses are 4 weeks in duration but there are more advanced options and longer courses available too. 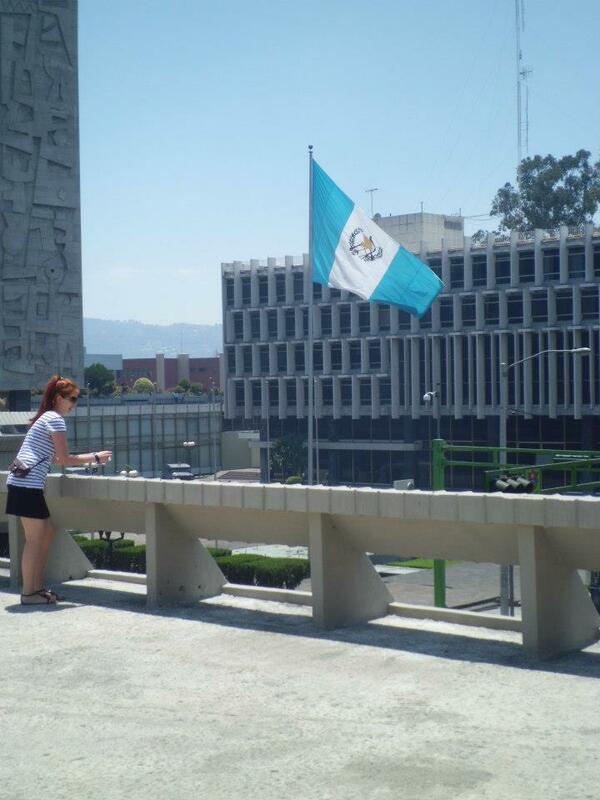 The cost of TEFL courses in Central America really depends on the certification and company. Generally courses cost around £1000 (US$1500). You can search the best certifications and positions on our directory. 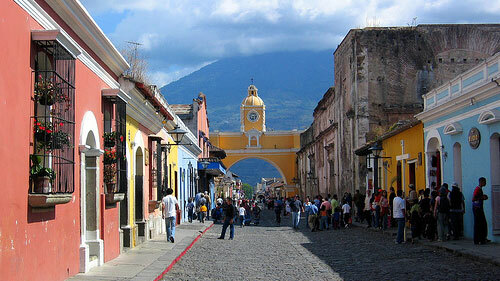 If you need any help arranging a TEFL course in Central America please get in touch. If you have ever taught in Central America and would like to write about your experience, review an organisation or share any recommendations please contact us.